Goat's milk cheese by John Spottiswood. 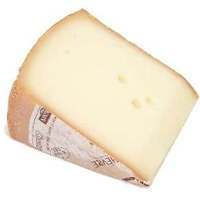 Goat's milk lends cheese a tangy, earthy, and sometimes barnyard flavor. 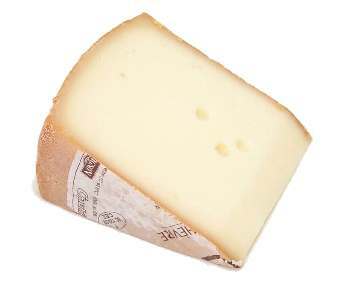 Varieties include chèvre, Montrachet, Mizithra, Chaubier, Humboldt Fog, Chabichou, Banon, and Bucheron.